The RSK™ Mk6™ is everything you need, nothing you don't™. It's an ultra-lightweight fixed blade knife that can be carried as a neck knife or belt knife. 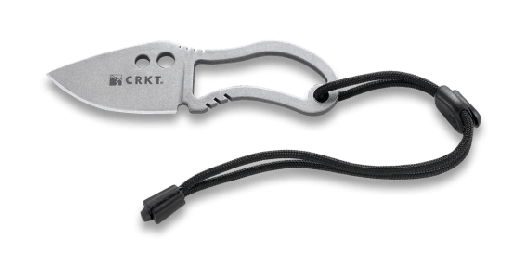 Carry this compact knife in your pack or in a pocket. The RSK™ line of knives is just big enough to do the job of keeping you alive, but small enough you'll be happy to carry it all day long. "Everything you need, nothing you don't™" is a trademark of Douglas S. Ritter. When you need to survive, you want Doug— or one of his preferred tools—at your side. 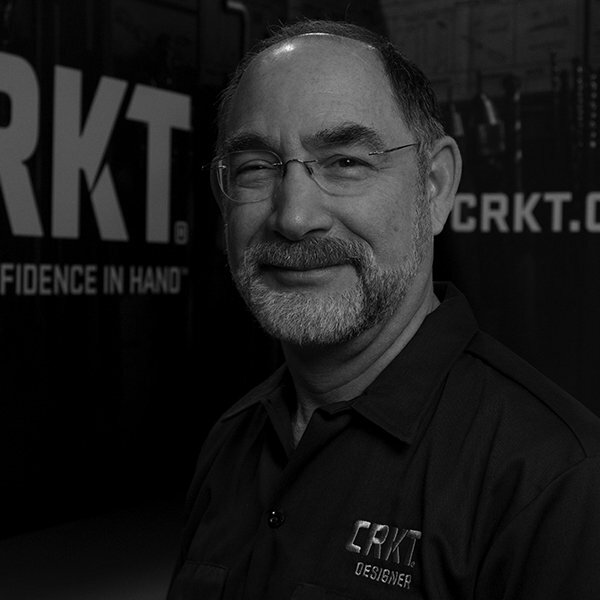 An internationally recognized authority on survival preparedness, he is Chairman of the Equipped to Survive Foundation, Inc. Doug doesn’t claim to be a custom knifemaker, but he knows what works—knives that maximize functionality and minimize everything else. He keeps this in mind when collaborating on blades like the CRKT® RSK™ Survival Series.